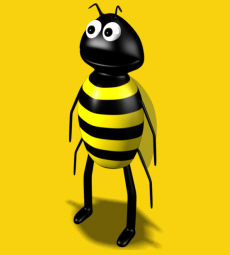 Buzz Word is a new company aiming to create a positive environment. We are producing a series of children's books based on Bees which we hope will teach them a bit about bees as more and more bees are becoming an endangered species. 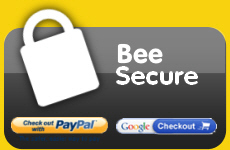 Buzzword hopes to promote bees positively as we are very passionate about this. 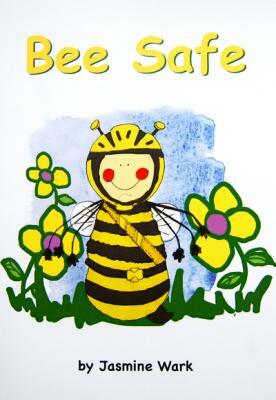 We also hope that our books will help reduce fear of bees which some young children may have. Our books are aimed at children aged 5-6 and we hope each story will provide at least one positive action. 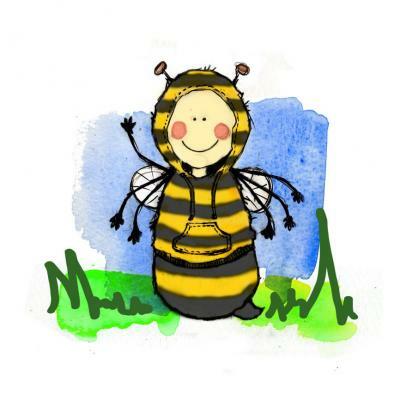 Please look around our website to find out more about bees and our children's books. You can also Download our leaflet. Bees have 6,300 eyes in each eye bulge which occupy most of its face. This allows the bee to easily scan the ground for flowers. 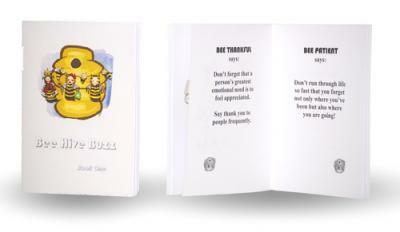 Bee Hive Buzz - Motivational Sayings NEW! What is Happening to Bees?